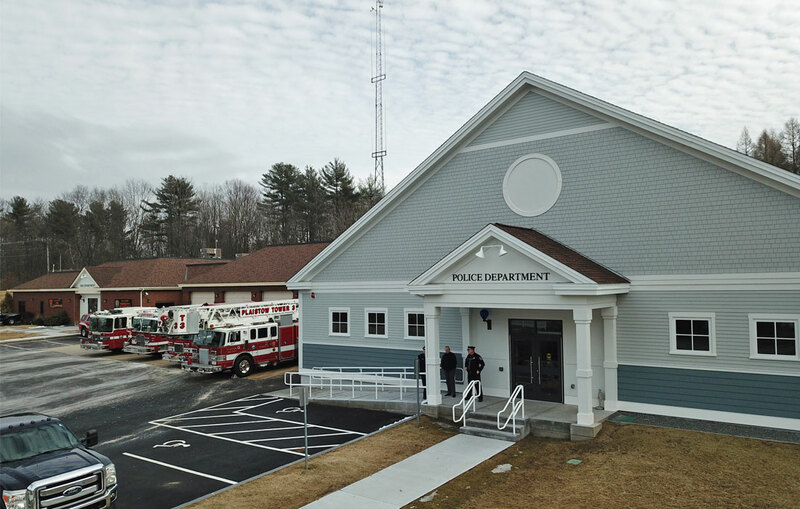 On March 10, 2018, Plaistow Police and Fire Departments held a grand opening to show the public the new Plaistow Public Safety Complex. 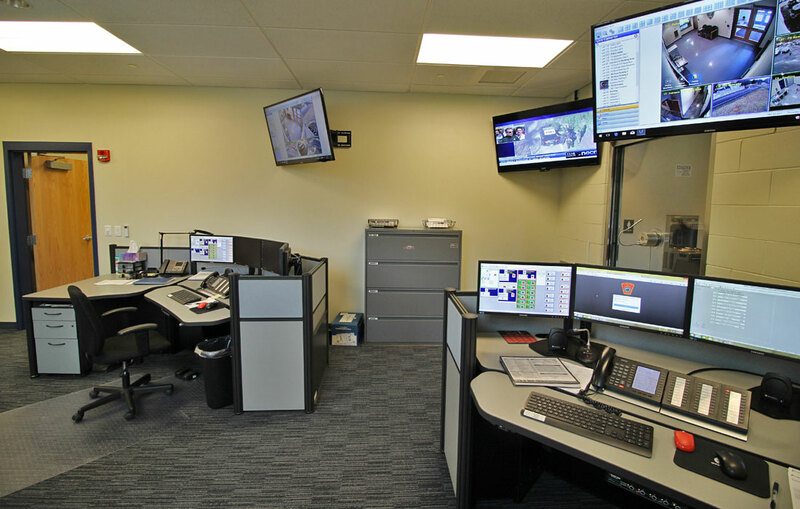 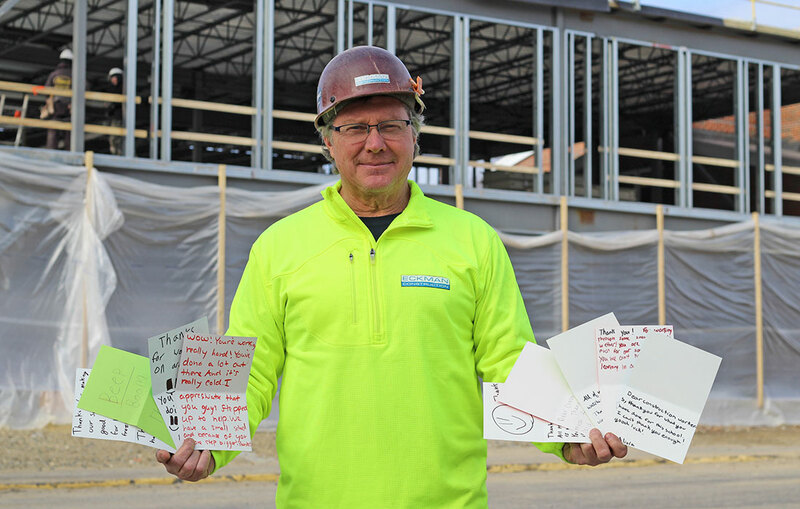 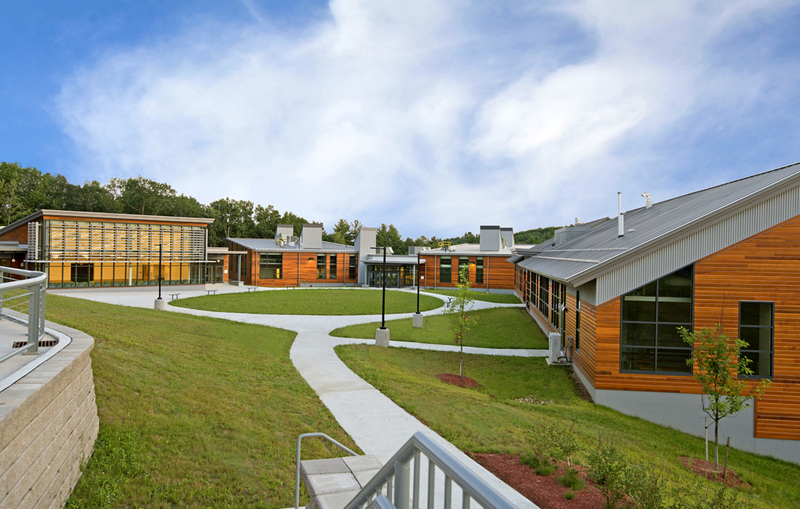 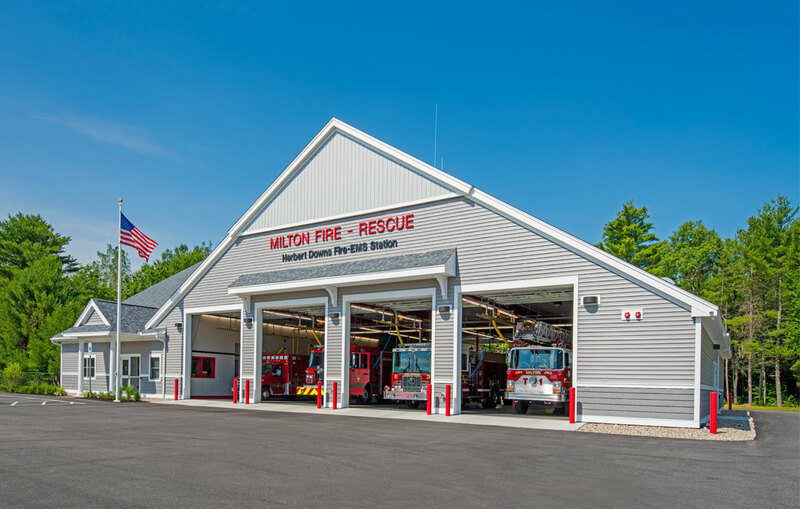 The new Police Station addition and renovations to the new Fire Department at the Plaistow Safety Complex included a 15,500 square-foot addition which provides new space for the Police Department. 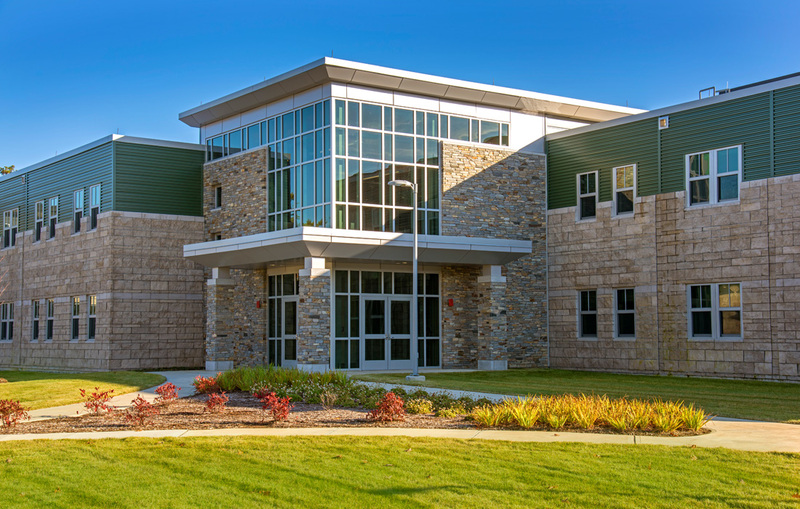 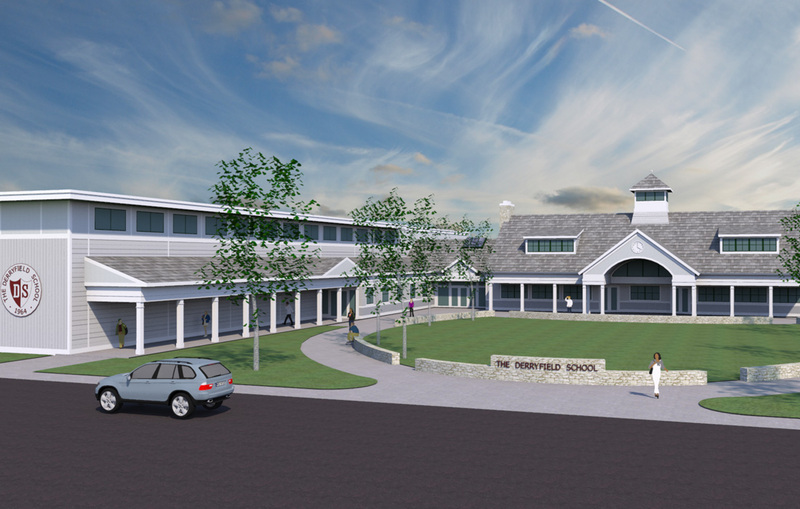 The addition features a new dispatch center, two sally ports, booking area, evidence storage, holding cells, interview rooms, administrative offices, locker rooms and various support spaces. 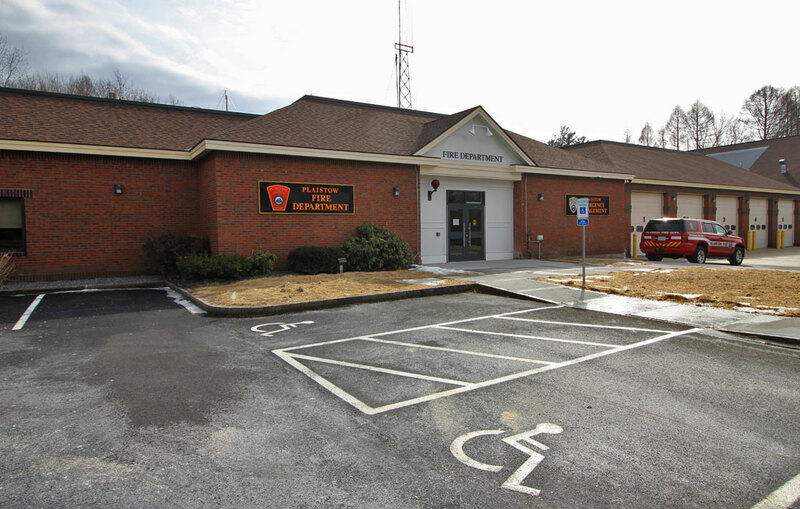 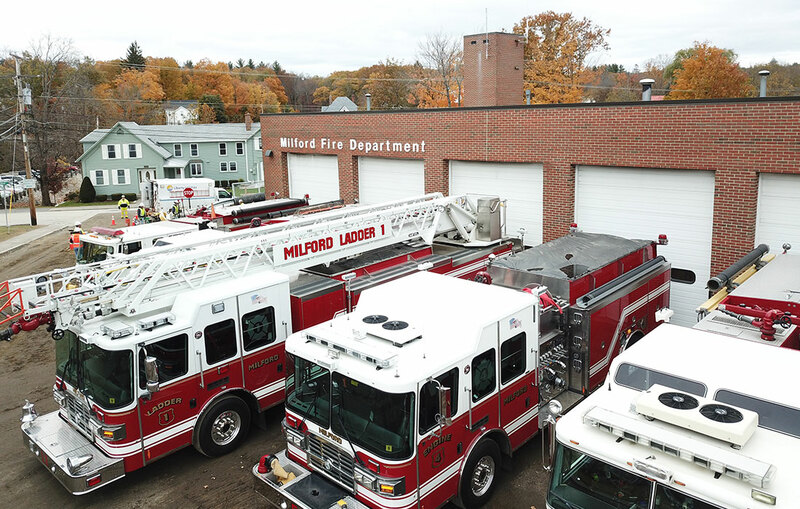 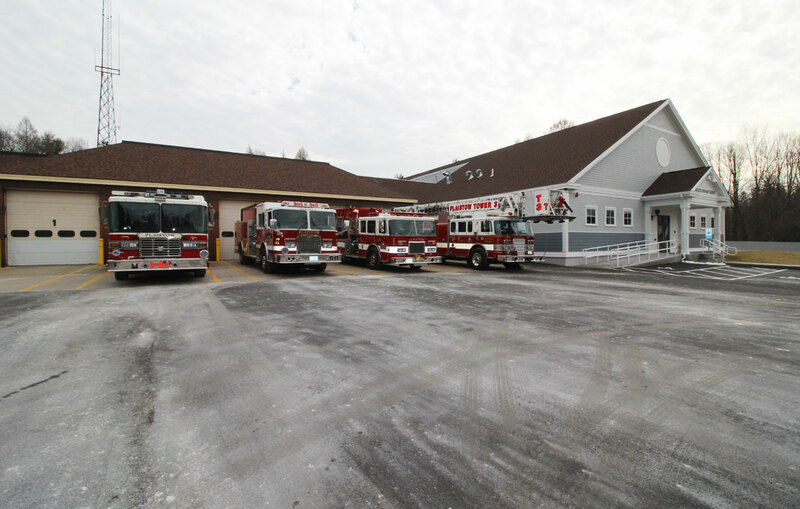 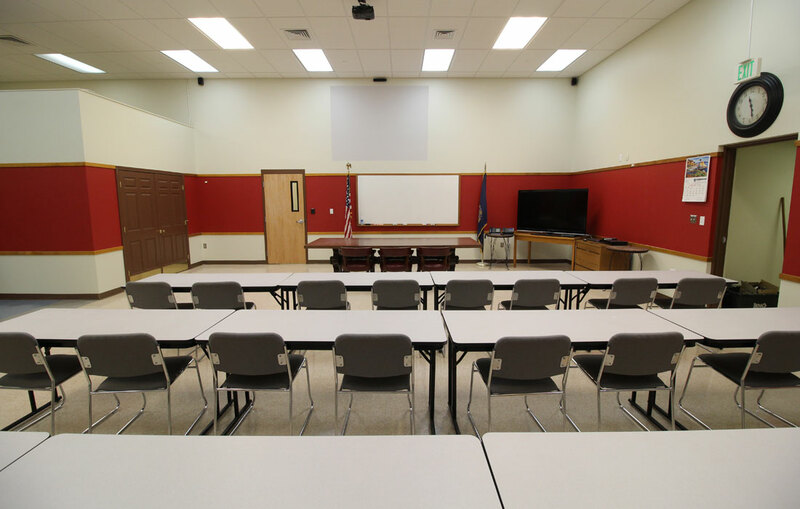 The area in the existing building that is vacated by the Police Department was completely renovated and is now being utilized by the Fire Department.